Viewer feedback is provided, comments on price, presentation, sales appeal etc. Declutter – an overcrowded room looks unappealing and smaller that it really is. Clean! If your home smells nice and looks clean, you are creating an ideal environment for viewers. Keep decorations simple and don’t display family photographs. You want buyers to visualise their own belongings in your home, not yours. Give each room a purpose so buyers can understand how they can use the space. Don’t leave any room as storage for your possessions. First and last impressions count. Think about the first aspects that potential buyers will see – including fencing, the letter box, garden and driveway. Smaller things count too. Ensure all light switches and power points are in working order. Fix any doors and cupboards that don’t close. Fix leaky taps etc. A fresh coat of paint on the walls makes a difference. Choose neutral colours so furniture and belongings can easily match. Fresh flowers and soft music in the background gives a good impression. 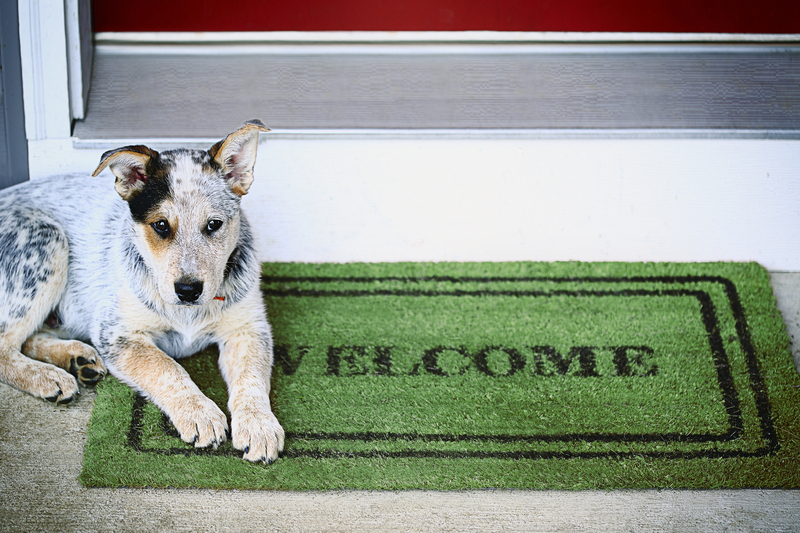 A candle burning at the front door when viewers walk in creates a warm feeling and a new doormat is the first thing they notice when entering.